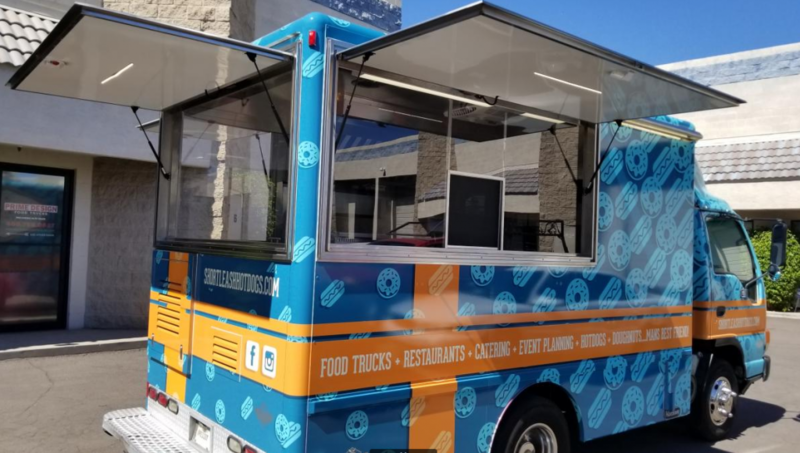 Description: The Prime Design Food Trucks team specialize in fabricating customized mobile kitchens for one of the nation’s fastest growing industries today. They build everything from trucks and trailers, to carts and kiosks,for every need. Their custom manufacturing process is truly customized kitchens tailored to their clients need and require to prepare the cuisine possible for capturing their target market. 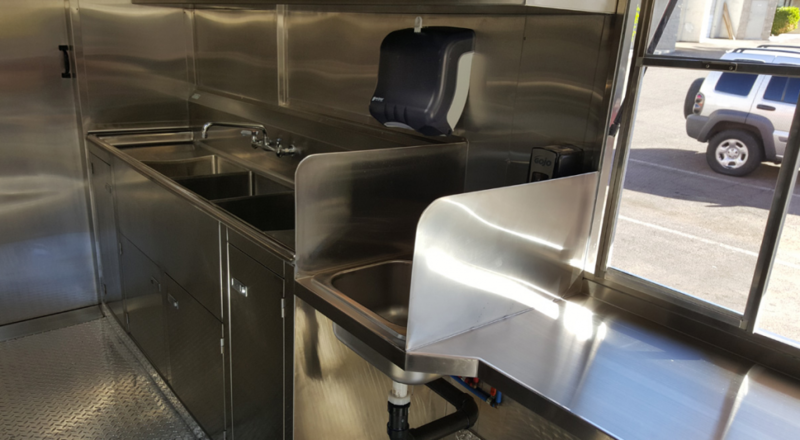 As a leading manufacturer in the Food Truck Industry, they are able to fabricate almost any truck type and transform it into your desired street food kitchen. 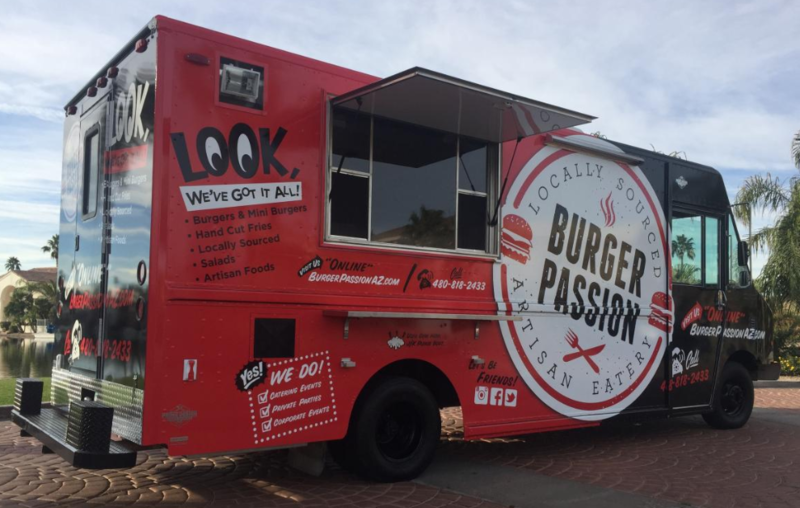 Prime Design Food Trucks makes sure their clients get what they expect and meet the strictest health codes. They offer competitive pricing, guaranteed health department approval, financing options, and after sales support.